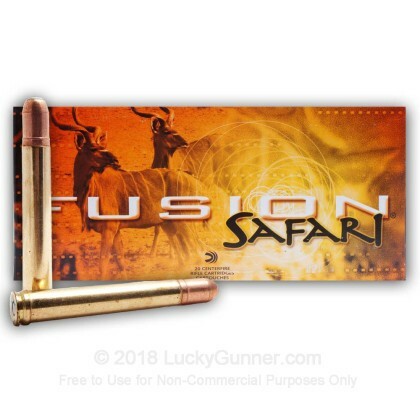 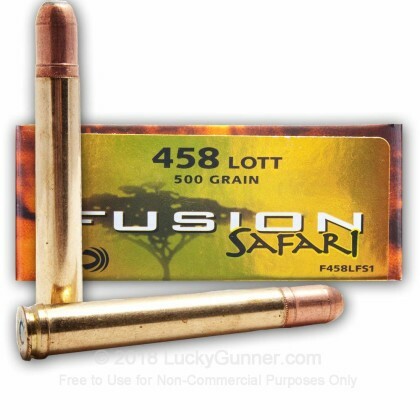 Federal's Fusion 458 Lott ammunition is designed for the ultimate safari hunt. 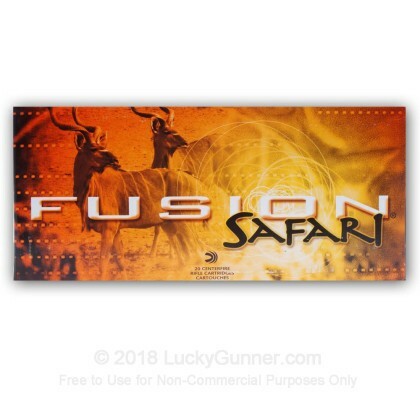 When you're hunting dangerous game in Africa, be sure to go with a name you trust! 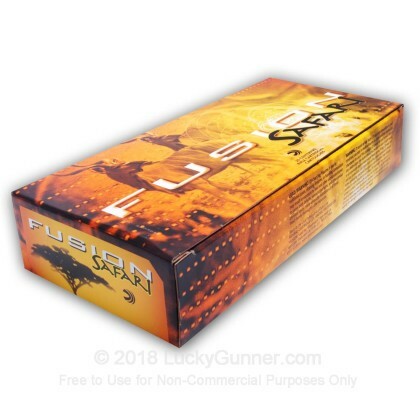 We don't have any reviews yet for this particular 458 Lott ammo from Federal. 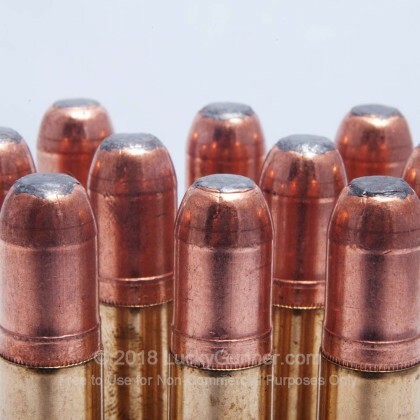 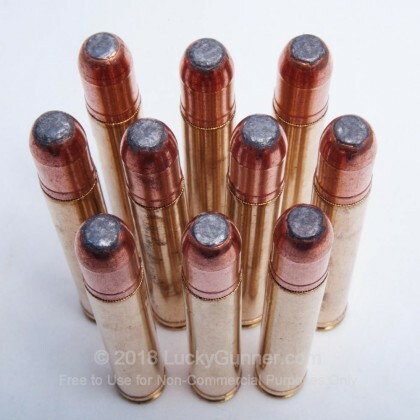 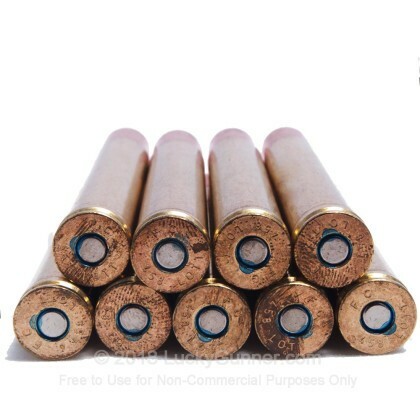 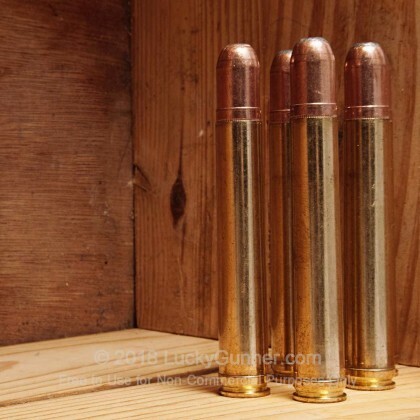 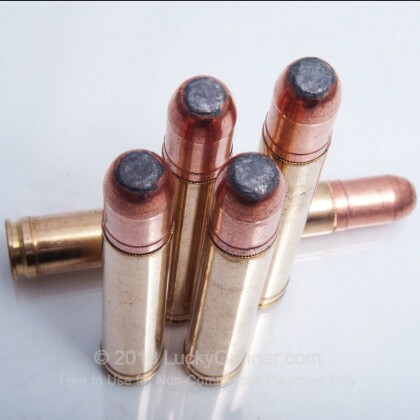 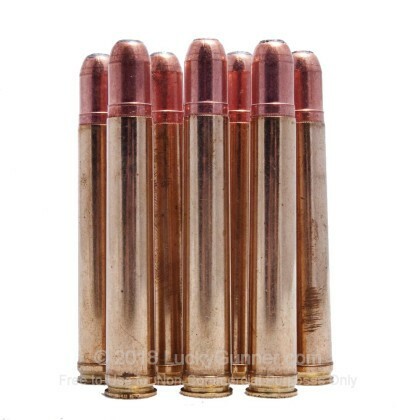 If you'd like to be the first to review this particular 458 Lott ammo from Federal, fill out the form below.